Well! Imagine And Justice For All period Metallica, mixed with a touch of Kreator. Now imagine a sprinkling of Sabbat and a mish mash of Monkish chanting verses Gothic styled vocal meanderings. This is a rough description of The Vision Bleak’s musical leanings. Essentially it is thrash metal in all honesty. 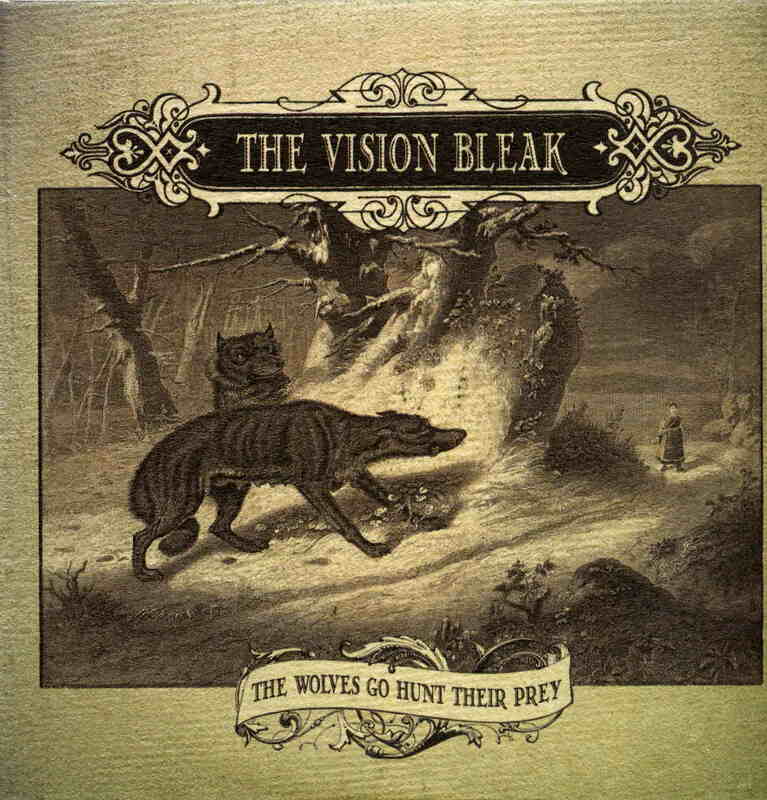 But The Vision Bleak are one of those thrash metal bands that incorporate the concept sound into the equation. Whether it is for the better or for the worst is not my concern, as most who tread these roads are a bit limp in my opinion. The Vision Bleak blend heavy metal with the almost obligatory religious choir voices of synthesized pads. Yes it is heavy and in its entirety it sticks firmly to the angry and the loud. Yet, despite this, it is more of a soft darkness than it is a heavy darkness. Think of the difference between Napalm Death and Iron Maiden lets say! The Vision Bleak are somewhere in between, not extreme but palatable. I can safely say that I have heard a lot worse to come from this style genre than The Vision Bleak, namingly Sabbat’s Dreamweaver. So if one has ever heard Sabbat? Then this is a place to begin the likeness. I mention Metallica because most of these bands seem to take more of an influence from them in sound than they do Slayer for instance, even though a softer Slayer can be heard in the riffs. What else is there to be said? The atmosphere to the music is better than most in this field. The music does not vary, as with most in this field. You get thrash metal and that’s it. If you like thrash then you might like this. If you don’t you won’t! Simple as!